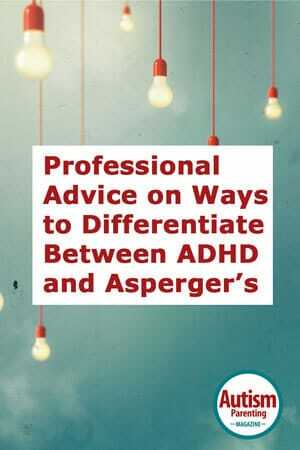 Often times, it can be confusing differentiating behavior between ADHD and Asperger’s. There are a lot of systematic overlaps between the two and they are highly controversial diagnostic classifications. With a better diagnosis, you and your child are able to receive more effective treatment, leading to a more enjoyable life. Join Dr. Trey Ishee Wednesday, November 18th at 7pm as he explains the differences between ADHD and Asperger’s. Register online for this webinar and others that are coming up! On this episode of the Dr. G Aspie Show, Dr. Terri James joins Dr. G to go over the five main components of a good evaluation! Southeast Psych is one of the largest and most innovative private psychology practices in the nation. For us, psychology isn’t just for someone with a problem. It’s for anyone who wants to have a better life — better relationship, more balance, and greater purpose. We have taken psychology beyond traditional therapy and assessment, and offer presentations, webinars, podcasts, videos, books, and so much more! When we say that psychology enhances lives, we affirm that we believe in what we do and what we have to offer. Southeast Psych is one of the largest and most innovative private psychology practices in the nation. For us, psychology isn’t just for someone with a problem. It’s for anyone who wants to have a better life- better relationship, more balance, and greater purpose. We have taken psychology beyond traditional therapy and assessment, and offer presentations, webinars, podcasts, videos, books, and so much more! When we say that psychology enhances lives, we affirm that we believe in what we do and what we have to offer.